Part of the 'Eminient Women Series' edited by John H. Ingram. Arranged and edited by her husband J.W. Cross. 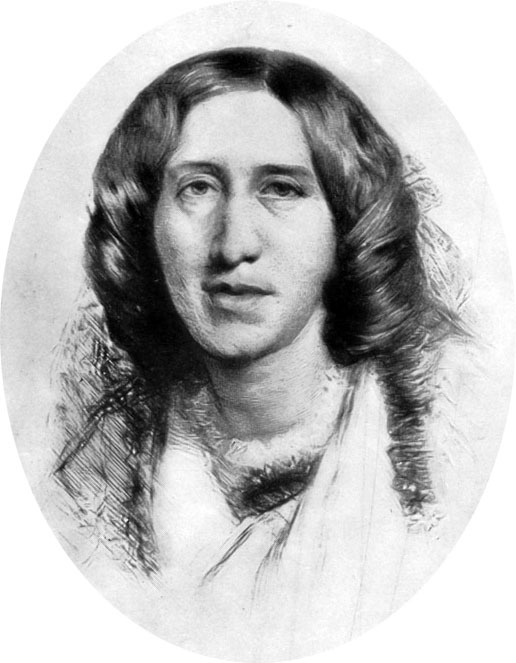 13 George Eliot's poetry, and other studies. 15th ed. New York &c.
Publisher info: London: John Murray, 1859.